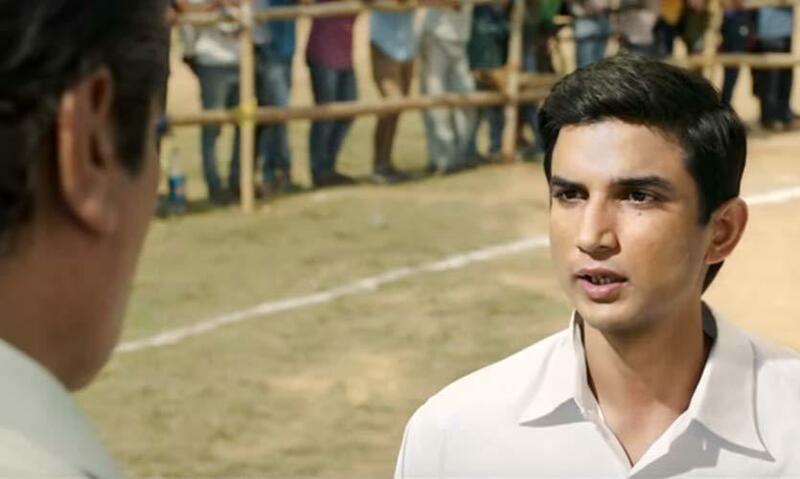 Movie Review - The Newly Released Biopic on MS Dhoni Will Manifold Your Respect For The Cricket Maestro! Biopics have their own charm; be it receiving insights from a leading personality’s life or being empowered by an encouraging person’s story, they always leave an indelible mark and this one was no exception. Being die hard fans of MS Dhoni, we couldn’t control our excitement and made our way to a completely packed movie hall to learn all about the maestro’s life! Neerjay Pandeys’ directed MS Dhoni is one of a kind. A conservative father, played by Anupam Kher pesters his son MS Dhoni to study hard and to settle for the monotonous life of roping in a job, to get married, have kids and live life the usual way. Little did he know, Dhoni wanted to fly high! He was a kid who couldn’t be tamed. The kid who couldn’t be stopped from chasing and achieving what he had long dreamt of and with little support of his mother, he turned out to be an adult who was extremely focused and driven towards his undying love - cricket. His passion and constant persistence for cricket turned out to be instrumental in opening doors that he didn’t even know existed! The rigorous practices, sleepless nights and troublesome times all turned out to be fruitful and how! 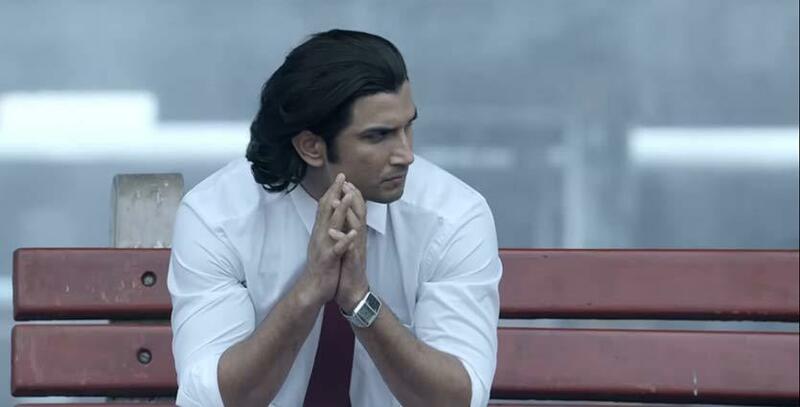 Portraying a strong character, Sushant Singh Rajput has done justice to both his role and the very respectable legend MS Dhoni. We knew him as a cricketer, but the thoughtfully directed and well written movie enlightened us to his struggles and his love for cricket. Disha Patani, Anupam Kher and Kiara Advani played their role fairly well. The heart wrenching and empowering movie is an indelible tale that reminds people that with innocence, enormous passion and perpetual persistence, anything can be achieved. In a nutshell, this biopic manifolded our respect for India’s pride, MS Dhoni! So if you&apos;re a MS Dhoni fan, love biopics or love watching empowering movies (basically, you really don&apos;t need to find a reason), then head on over to you nearest movie halls right now and watch this gem of a movie. Needless to say, we need more such encouraging and empowering Bollywood movies in our lives!